Turn your miniPRO into a fully-functional go-kart, capable of speeds up to 15 MPH, with the Ninebot Gokart Kit. ADJUSTABLE: Adjust the length of the frame to suit your needs. BLUETOOTH CONNECTIVITY: Feature controls and firmware upgrades via the Segway App. MULTIPLE SPEED SETTINGS: Choose from Novice, Standard and Sporty modes to suit your top speed needs. 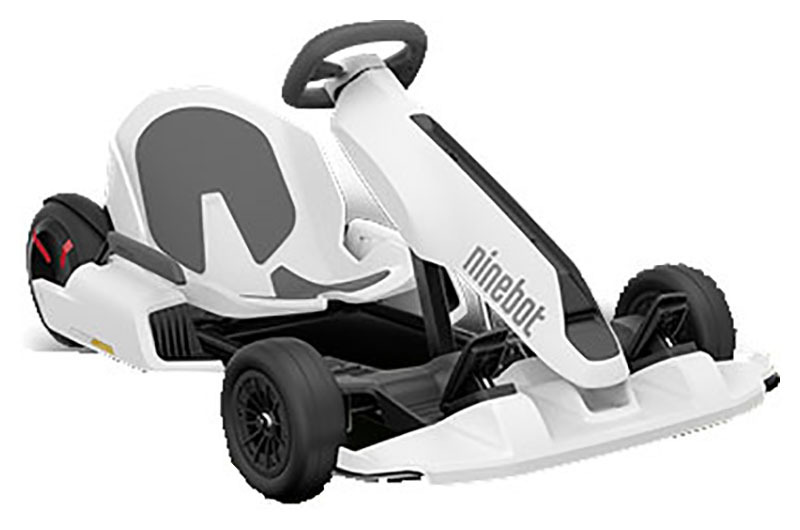 UNIQUE ACCESSORY: The Ninebot Gokart Kit is one of the most unique accessories we've ever released. By attaching your miniPRO base to the kit you're able to enjoy a fully-functional gokart, able to reach top speeds of up to 15 MPH. With an adjustable frame length and a maximum payload of 220 lb., parents and kids alike will be able to enjoy the experience. 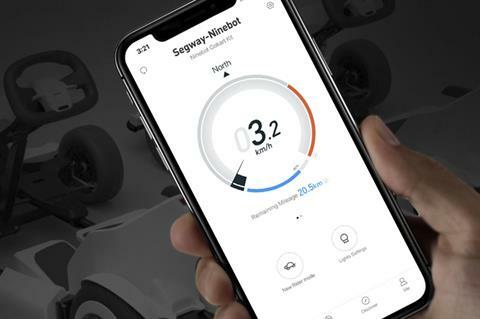 APP ENABLED: Using the Segway app you can access the New Rider Tutorial, control lighting, speed settings, update firmware and more. 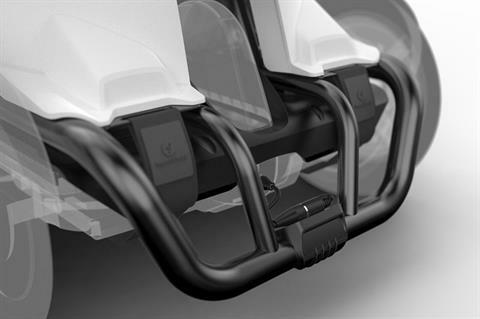 RED DOT AWARD WINNER: The Gokart Kit is a winner of the prestigious Red Dot Award: Design Concept. This award is given to the best designs offered by designers, companies, organizations and universities worldwide.